The money you make and the money you get to keep are two different things. But, when Solved Tax & Accounting handles your tax planning and preparation, you can be confident that every deduction, break, and incentive will be considered so you pay the lowest taxes possible. Our experienced accountants are highly educated and experienced in tax planning and will work hard to make every dollar count. From individual tax returns to complex tax strategies for small businesses, we institute cutting-edge tax strategies that are reliable, legal, and effective. Call our Woodland, CA accounting firm now at 530-419-5911 to find out how we can decrease your tax obligations. 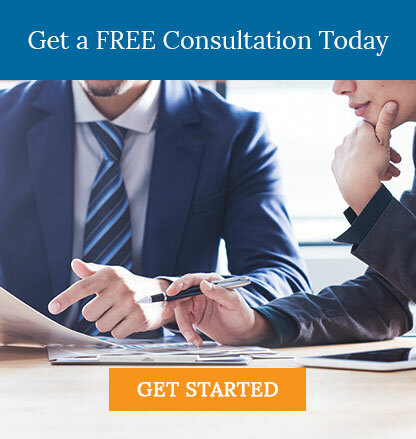 We offer a free consultation to new clients so contact us today.